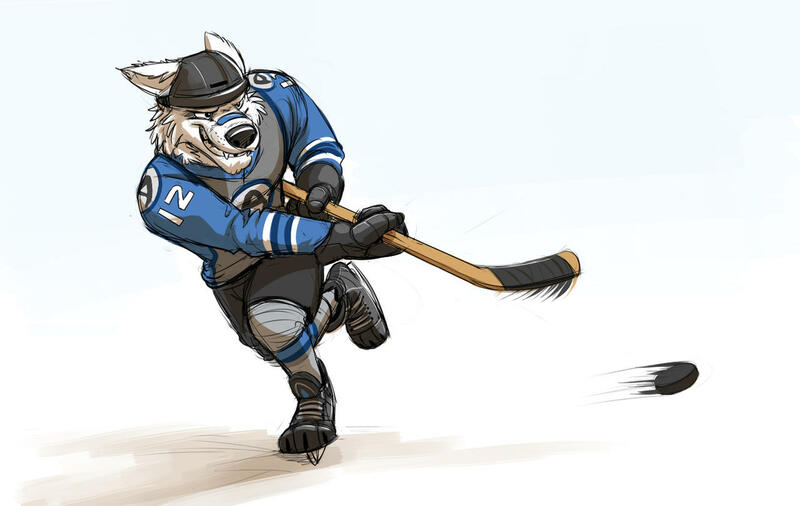 In the Zootopian Hockey League, the game is the central subject. However, the first Night Howler scandal has left the league uneasy, leaving behind an underlying conflict circulating the players and owners. When rookie Ace Wolfburne is the immediate subject of a second scandal, the league is left with no choice but to turn to the ZPD for assistance. Additional Tags: Night howlers can go to h-e-double-hockey-sticks.